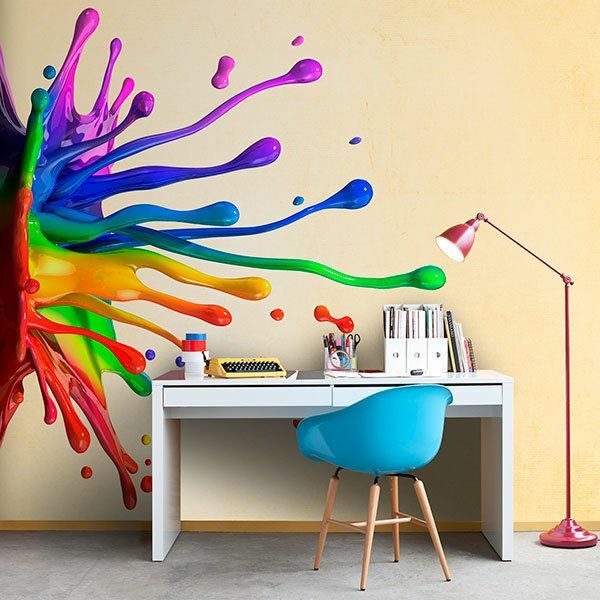 Fun and assorted collection of Kids wall sticker in two colors, where you will have the ability to customize any of our designs in a unique way by the variety of colors available and possible combinations. ideal for combining with the decoration of your room of your children. Our best selling products are the zoo, the plane, the pilot bear or the surfer. The children's sticker that you like best in two colors to choose for you. A unique way to decorate a kid's wall.